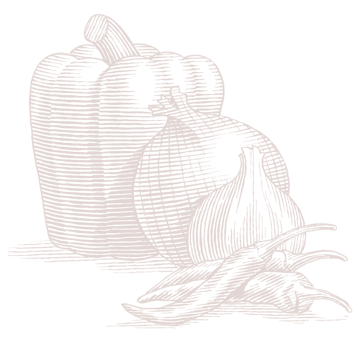 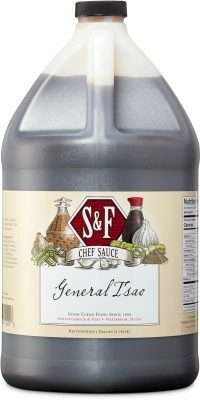 We’ve harvested the freshest produce and shopped the world over for the finest clean label herbs, oils, and spices to bring bold, unique flavors to our sauces and marinades. 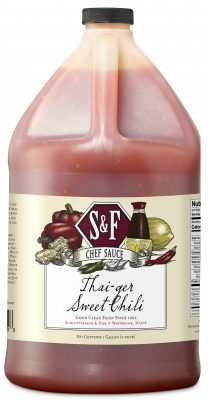 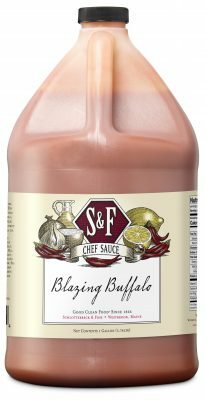 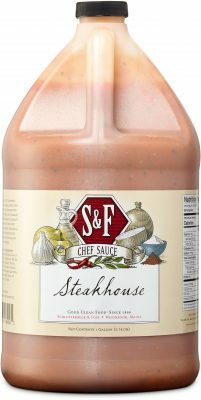 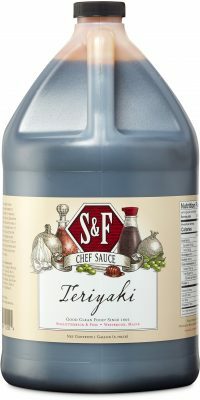 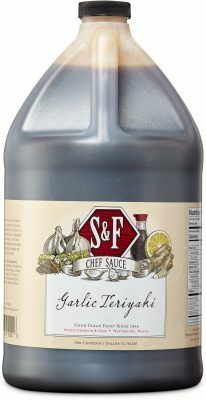 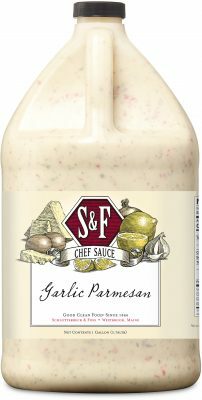 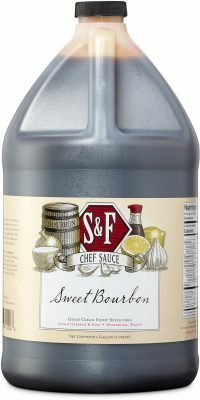 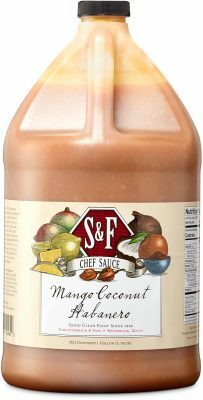 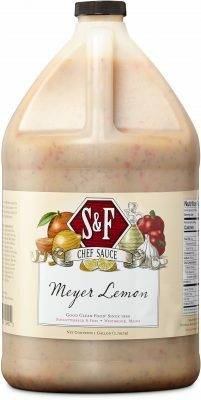 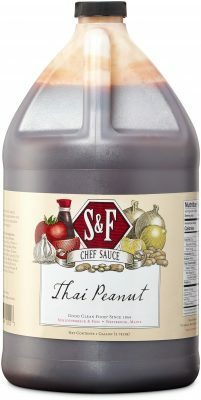 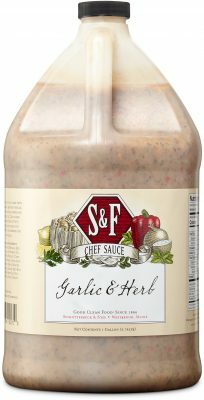 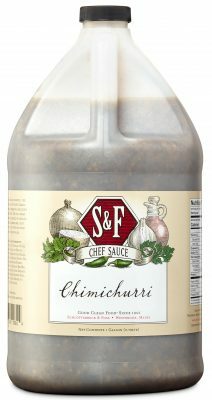 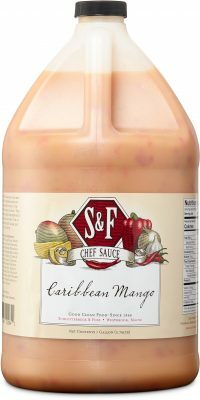 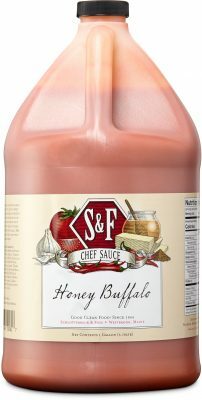 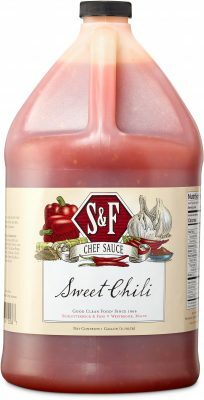 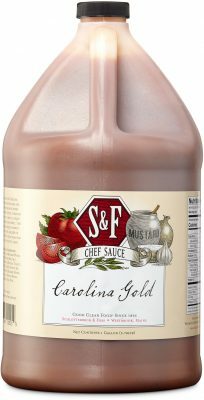 Ideal with meats, fish, and poultry, our sauces are a delicious way to introduce exotic flavors from around the globe. Marinating protein in our sauces will tenderize all cuts of meat and infuse them with deep flavor.